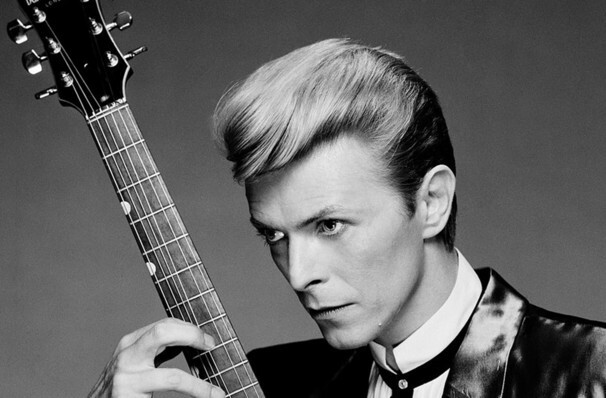 Why See A Bowie Celebration - The David Bowie Alumni Tour? No one could argue that the news of the sad passing of music icon David Bowie shook the world, now two years later his former band-mates reunite to pay homage to the star! This is far from a cover band, these musicians toured and played with the infamous innovator, making this the most authentic tribute to Bowie ever. Featuring Mike Garson, Bowie's longest serving band member, Earl Slick, Gerry Leonard, Carmine Rojas, Mark Plati, Bernard Fowler, Corey Glover, Joe Sumner, Gaby Moreno and Lee John, this group symbolise and present Bowie's super-star talent. Playing the artists biggest hits with world-class talent this really isn't a show to be missed! Sound good to you? 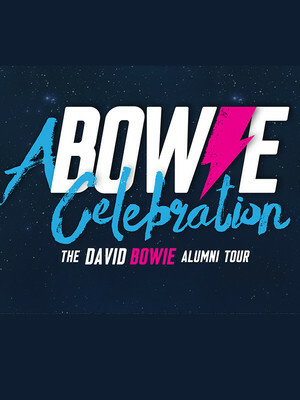 Share this page on social media and let your friends know about A Bowie Celebration - The David Bowie Alumni Tour at Paramount Theater. Please note: The term Paramount Theater and/or A Bowie Celebration - The David Bowie Alumni Tour as well as all associated graphics, logos, and/or other trademarks, tradenames or copyrights are the property of the Paramount Theater and/or A Bowie Celebration - The David Bowie Alumni Tour and are used herein for factual descriptive purposes only. We are in no way associated with or authorized by the Paramount Theater and/or A Bowie Celebration - The David Bowie Alumni Tour and neither that entity nor any of its affiliates have licensed or endorsed us to sell tickets, goods and or services in conjunction with their events.